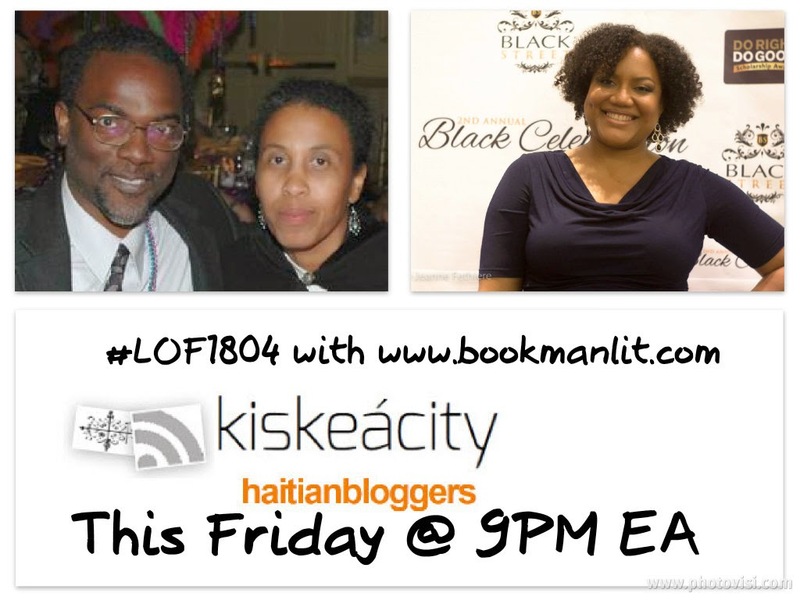 Listen Online http://www.blogtalkradio.com/blackwholeradio/2014/08/16/legacy-of-1804-on-bwa-kayiman-haiti or on the phone at (323) 927-2913. You can listen to past shows on iTunes by searching keywords 'Legacy of 1804'. Past shows are also available at http://www.kiskeacity.com/search/label/LOF1804. On Twitter: react to or ask questions by using the hashtag #LOF1804.